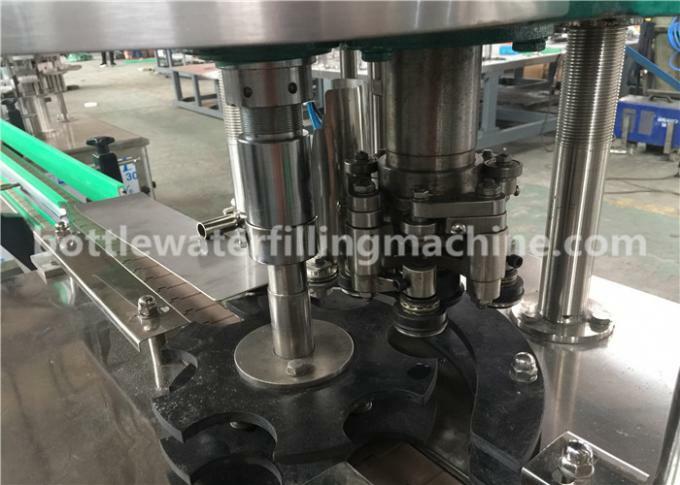 The filling machine adopts normal pressure quantitative filling. 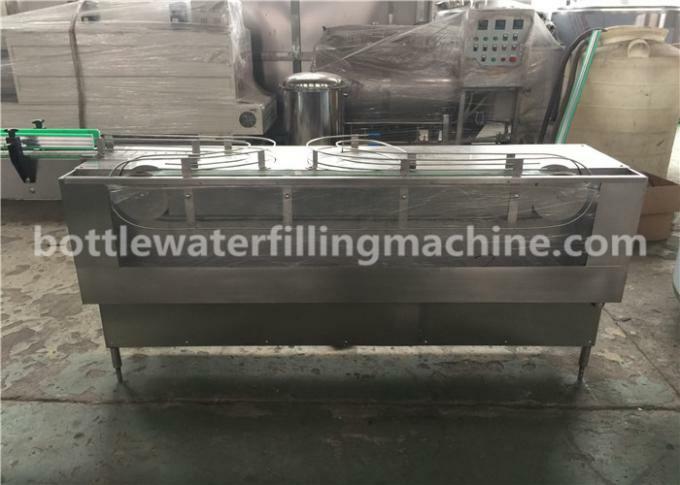 By adopting the frequency conversion speed adjustment, it has such features as stable filling, high flow, rapid speed, accurate filling volume, no fillingin case of no can, automatic control of the liquid level of material cylinder, etc. 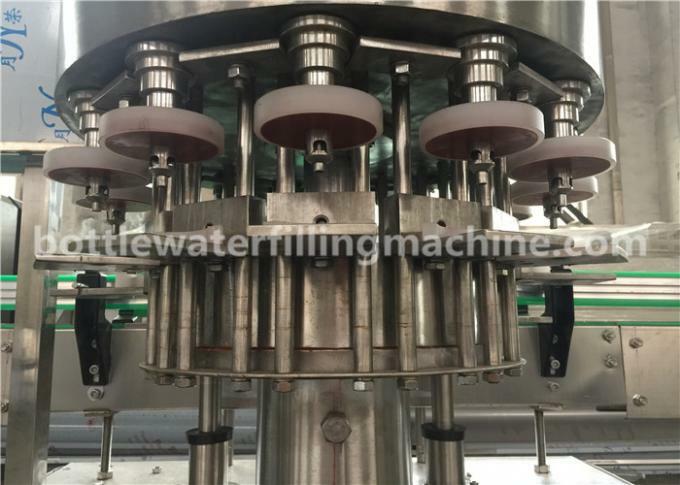 The steam jetting device can be allocated according to customer requirements to increase the vacuum degree in the can. Sealing machine with four rollers double sealing type structure, suitable for small size round cans sealed. convenient operation. 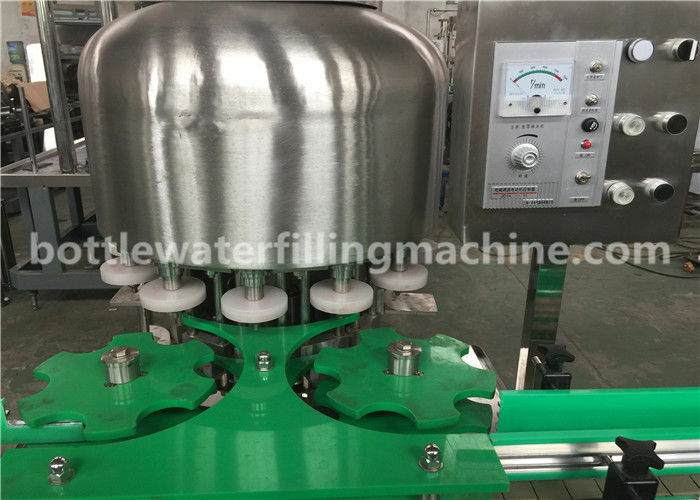 The control part adopts advanced electric, gas control technology, convenient speed regulation, high cover dropping accuracy, is canned food factory, beverage factory preferred models. The machine through the steam jet to tank to reach vacuum requirements.